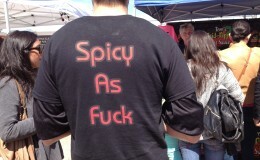 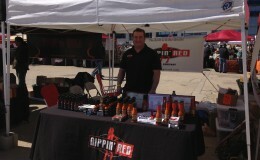 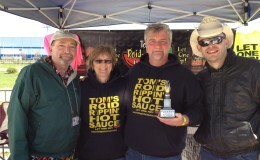 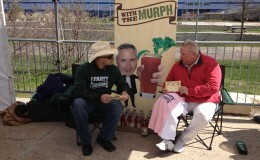 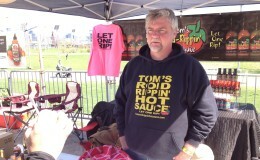 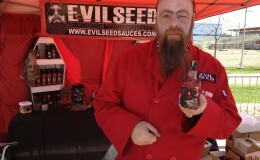 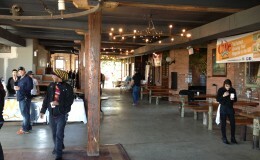 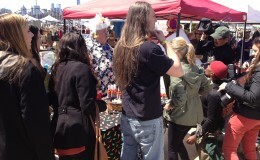 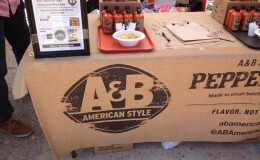 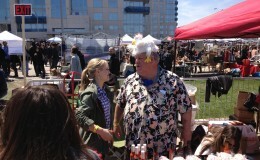 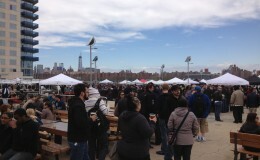 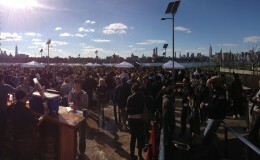 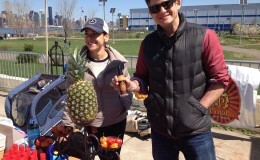 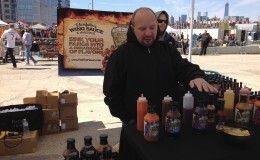 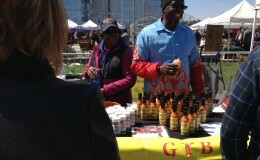 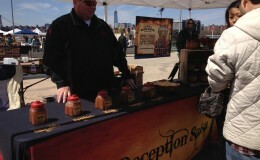 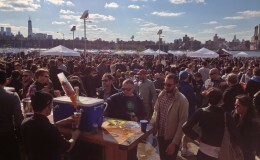 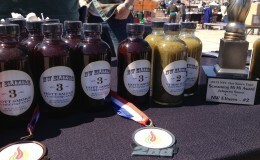 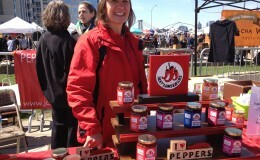 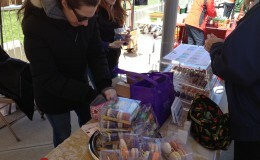 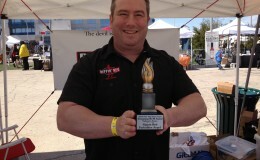 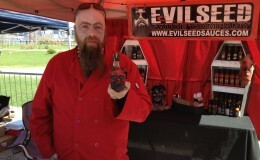 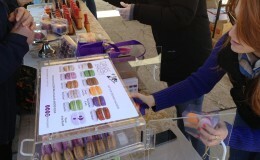 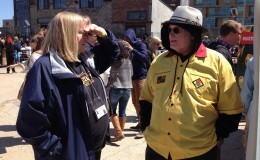 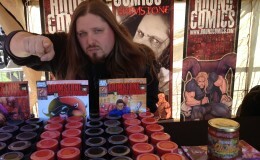 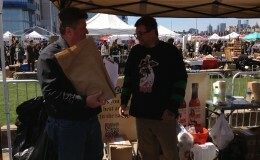 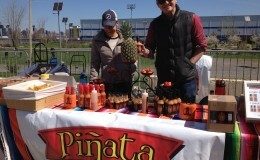 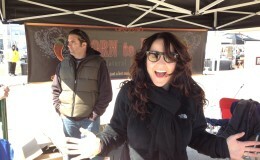 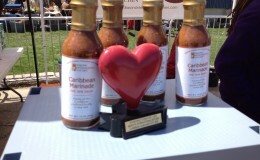 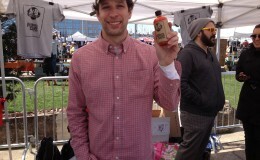 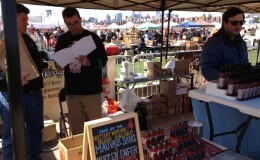 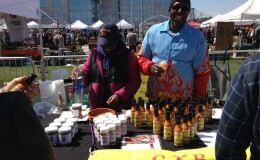 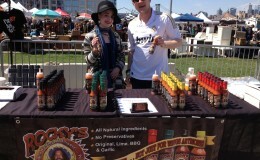 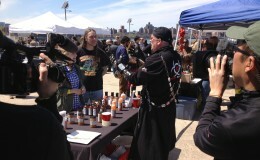 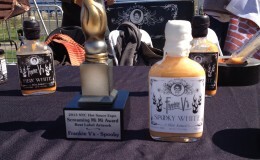 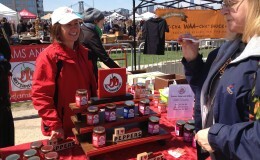 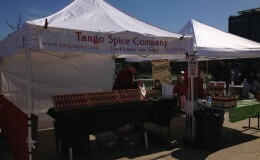 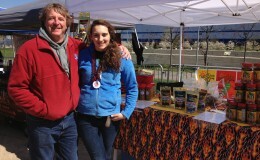 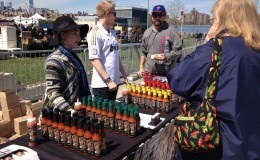 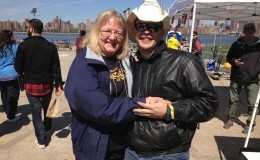 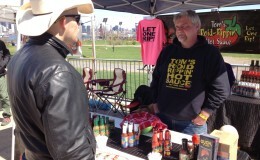 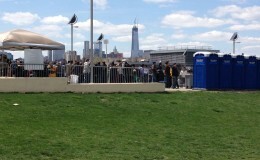 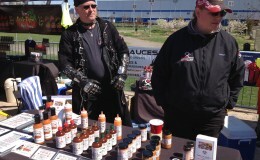 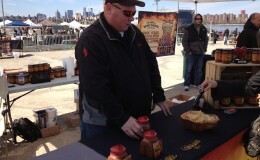 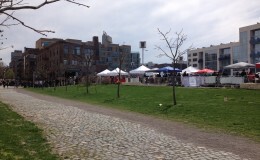 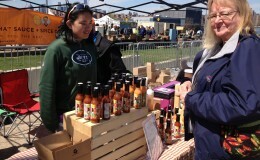 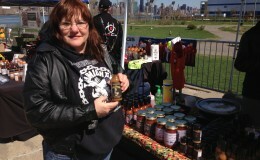 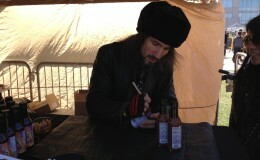 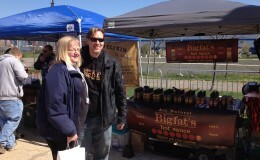 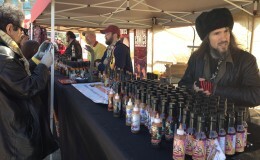 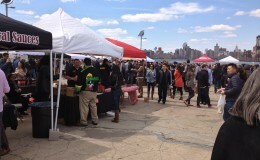 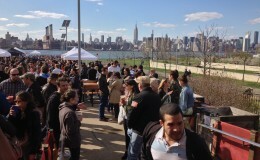 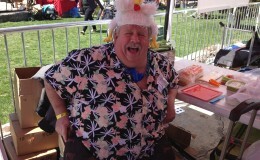 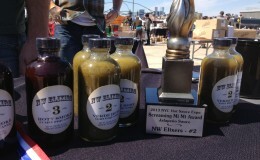 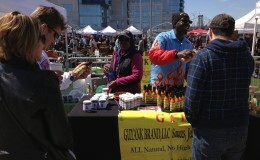 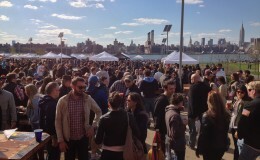 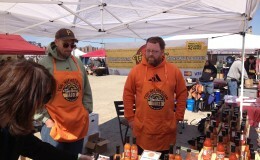 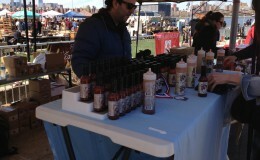 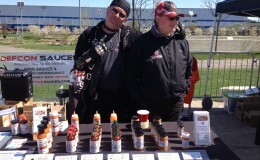 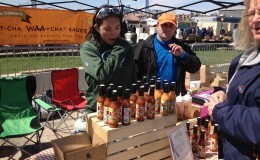 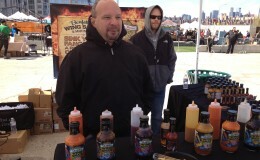 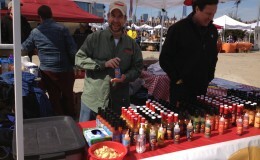 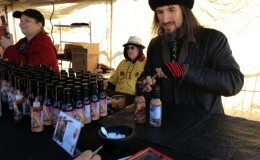 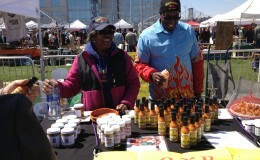 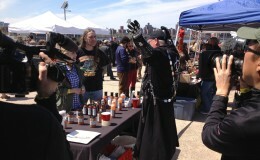 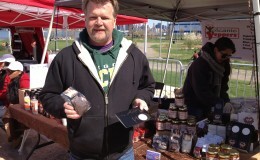 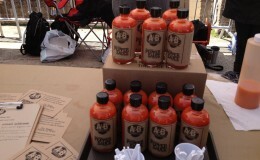 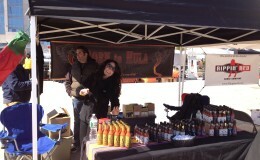 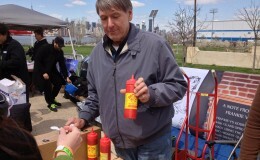 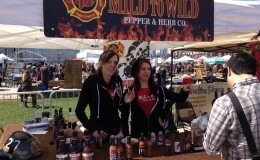 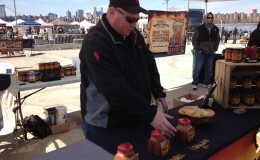 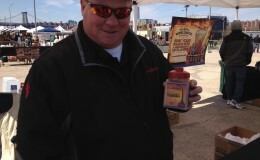 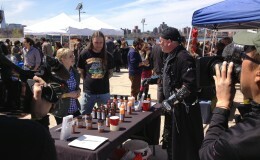 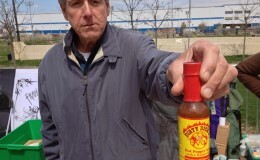 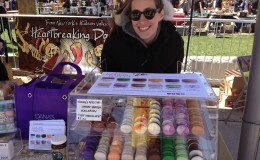 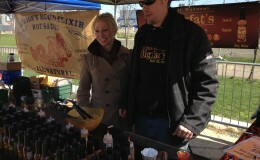 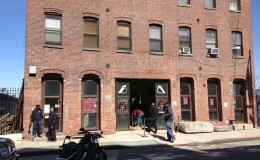 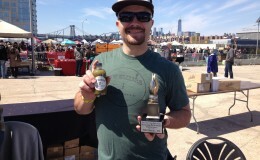 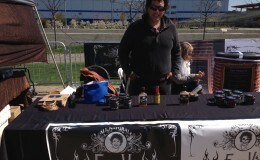 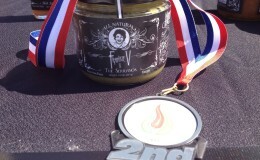 The 1st Annual NYC Hot Sauce Expo was hugely successful on every level, with crowds estimated to be about 3000 per day. 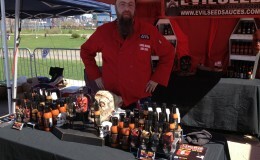 For now, I just wanted to drop our photos in here as soon as possible. 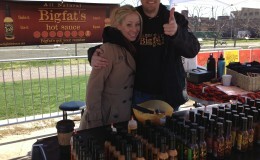 Click on any image for slideshow bigness! 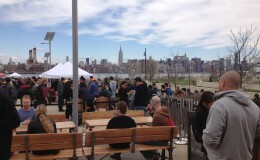 Clouds eventually open up to some sunshine late in the day. 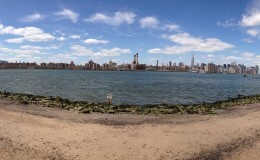 The East River view from the event.